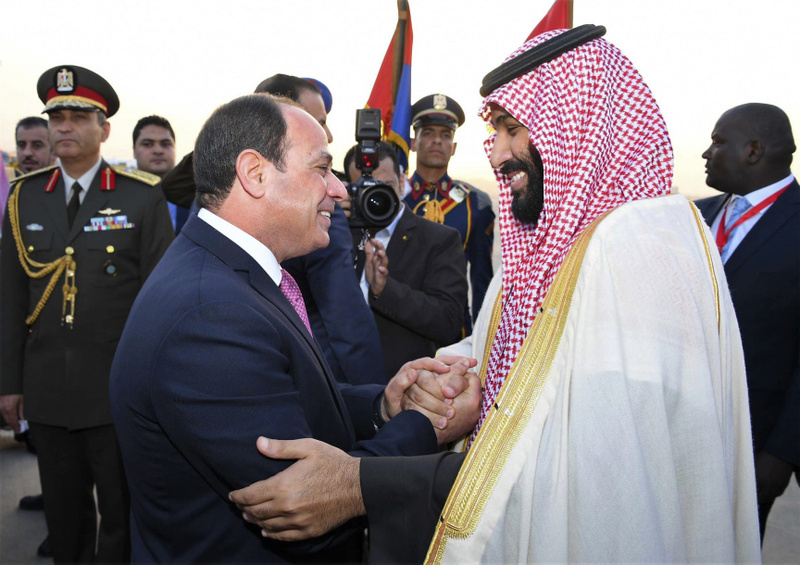 CAIRO (AP) — Saudi Arabia's powerful crown prince has arrived in Egypt for a visit meant to deepen the alliance between two of the region's powerhouses. 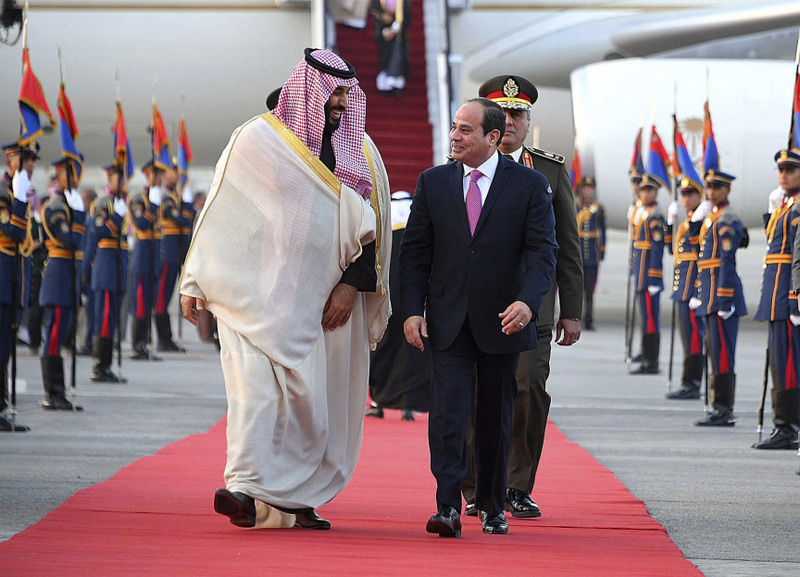 Soon after Prince Mohammed bin Salman touched down in Cairo Sunday, Egyptian President Abdel-Fattah el-Sissi's office also said "regional issues" and Egypt's fight against Islamic militants were discussed by phone with U.S. President Donald Trump. Saudi Arabia has given generous financial and political support to el-Sissi since he led the 2013 military ouster of Islamist president Mohammed Morsi. Egypt is a member of a Saudi-led coalition fighting Iranian-backed Shiite rebels in Yemen. Last year, el-Sissi ratified the handover of two strategic Red Sea islands to Saudi Arabia, triggering rare protests in Egypt. Relations were briefly strained in late 2016 over differences related to the Syrian war.